Meet Nicole Smeltzer, the author and illustrator of The Middlest Sister. After the loss of her grandfather, Nicole sought out ways to cheer up her family with nostalgic recounts of days gone by. With a spark of craftiness and necessity, she began cutting up old greeting cards and junk mail to put together a comic that has now taken off with popularity. Her family centered plot-lines, painstaking attention to detail, and hard work has captured the hearts of thousands of followers. If you’d like to be featured in a DIY Guest Post, email craftedincarhartt@carhartt.com. So cute! I’m jealous of your daughter’s skills – I might hire her to do one for me! Love! Feels like a little behind-the-scenes peek here. Neat. Love it! What a great project of Valentine’s Day. 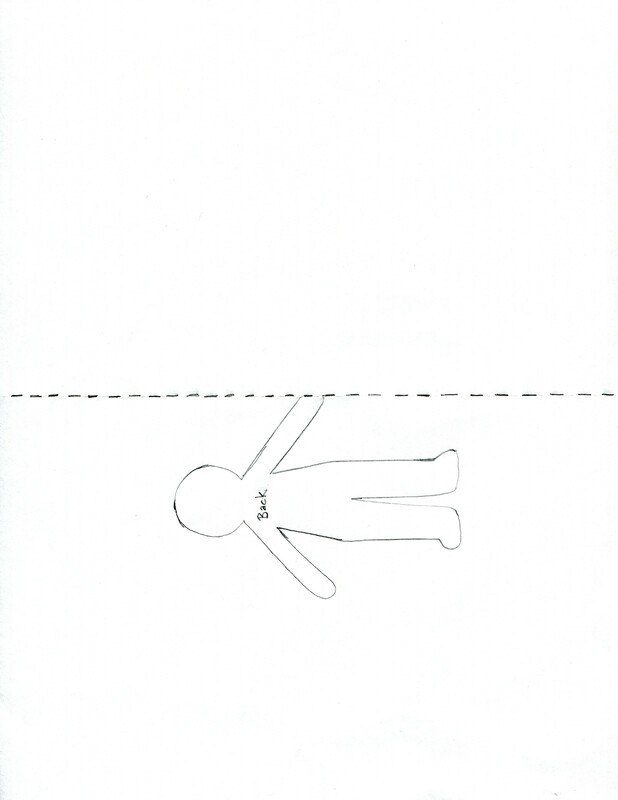 Draw a figure… What to do when you’ve never progressed beyond the stick figure stage? I’m going to do this!! !